The government is considering paying import parity prices for maize which will see farmers getting over $700 per tonne, in a move meant to encourage deliveries to the Grain Marketing Board (GMB). It costs an average of US$250 to import a tonne of maize from South America (Brazil and Argentina). The government is contemplating to pay maize producers prices in RTGS dollars at an exchange rate prevailing on the day of the sale. The development comes at a time when Zimbabwe is set to harvest 500 000 tonnes of maize and would need to augment the balance required on its annual consumption through imports. Zimbabwe consumes 1.8 million tonnes of maize. 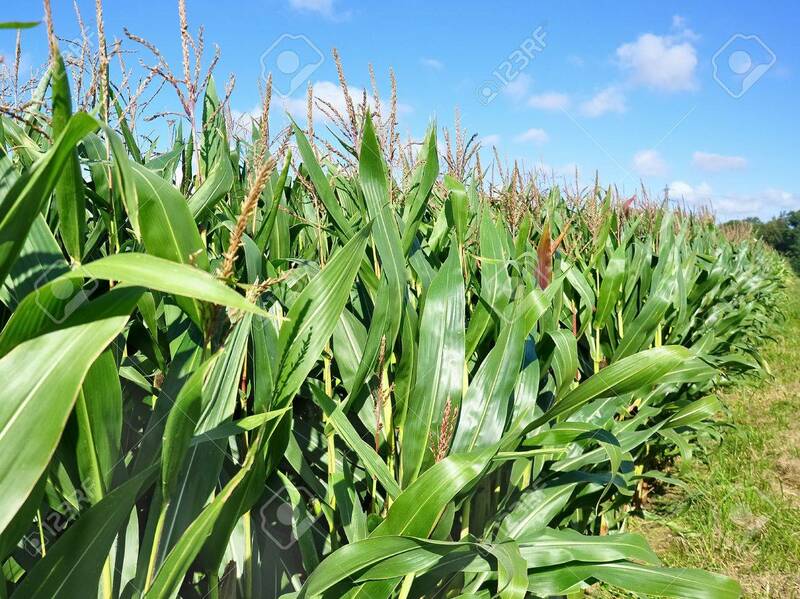 Latest statistics from the Ministry of Agriculture say that the country has 800 000tonnes in the grain reserve and therefore would need to import 600 000 tonnes to ensure maize food security. Ringson Chitsiko, the permanent secretary of the Ministry of Lands, Agriculture, Water and Climate, told stakeholders at the Perspectives on the 2019 Crop and Livestock Assessment and Marketing Arrangements meeting last Friday that the producer price of maize needs to be reviewed to convince farmers who have surpluses to sell their grain to the GMB. “We want to apply an anchor currency approach on maize pricing and we can only achieve that if we work our pricing based on what we think is the import parity in US dollars terms against the prevailing rate on the interbank foreign currency market,” Chitsiko said. “Our economics and markets department will consult industry and come up with prices. We want the producer price of maize to be useful to stakeholders and to be acceptable to the market,” he added. Chitsiko said the economics and markets department was finalising the draft of the possible maize price, which will be sent to the Cabinet Committee on Food Security and Nutrition. After the draft is presented to the Cabinet, the final price will be gazetted. According to the Ministry of Agriculture, the current maize and small grains stocks stand at 832,156 metric tonnes, and at the current monthly drawdown rate of 120,000 tonnes, the grain is sufficient to last about seven months. Chitsiko said with this year’s projected output below average production, serious grain imports are inevitable and the magnitude will be determined after announcements in the Second Round Crop and Livestock Assessment report have been made in the coming weeks. Farmers’ unions believe that the country will get an output of between 400,000 and 550,000 metric tonnes at most. With that figure, over US$350m will be needed to improve the country’s maize stock. Wonder Chabikwa, the president of the Zimbabwe Commercial Farmers Union, said a price increase for maize was long overdue due to the volatility of the currency. “We will wait and see what price the authorities come up with, but what we would have wanted was to see farmers given a preferred rate of 1:3.5 or the black market rate in order to get back to the fields,” Chabikwa said. In January, Chabikwa said farmers should get between $800 and $1000 per tonne. The official maize marketing season began on April 1. Maize is Zimbabwe’s staple grain that traditionally impacts the economy, given its influence in determining the consumer price index, which is used to calculate the average rise in the cost of living. 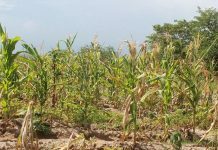 Agriculture analysts believe that this year, the country could use more forex to import maize given that crops in Zambia and Malawi were also destroyed by both Cyclone Idai and El Nino. Chitsiko said the government, through GMB, would continue to release maize to millers to ensure consistency in the supply of mealie meal, particularly in the Manicaland province which was worst hit by Cyclone Idai. The 2018-19 ZimVAC Rural Livelihoods Assessment projected that approximately 28% (2.4 million people) of the rural population will be food insecure during the peak hunger period (January to March 2019). Matabeleland North (58%) has the highest proportion of food insecure households while Mashonaland Central and Midlands (47%) have the lowest. The government believes that the food-insecure rural households require a total of 720,707 tonnes of cereal to meet their needs over 13 months, while the food-insecure urban households require 500,320 tonnes of maize during the same period. In the short term, the government has come up with emergency and drought relief to all affected areas. It has also drilled 350 boreholes, and supplied hay for livestock. In the long term, private players are mobilising inputs for contract farming.